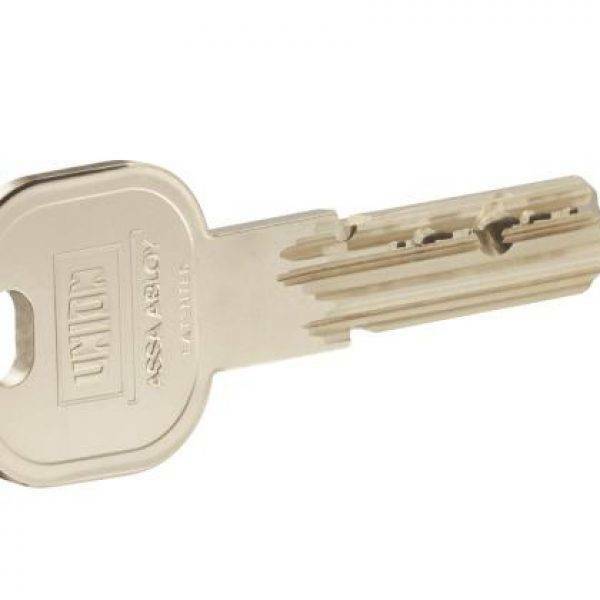 Standard Master Key Systems consists of any number of cylinders that are all supplied with their own individual keys but can also be opened by an overriding Master Key. 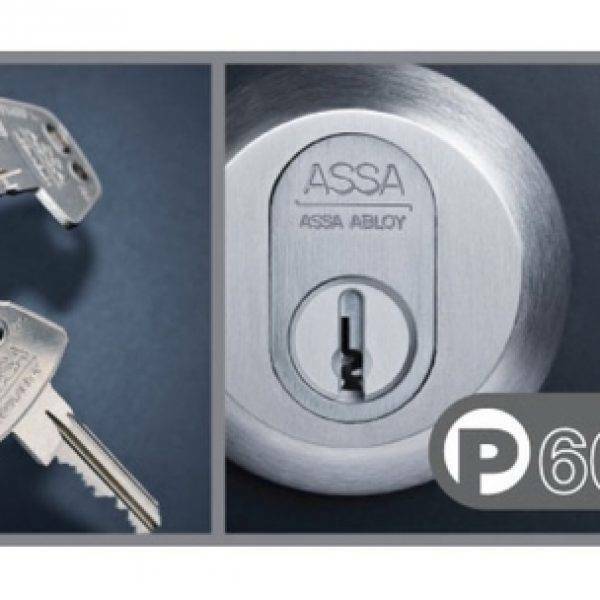 They offer a handy, security solution when an overriding key is needed, ensuring that your whole premises can be accessed easily if needed. 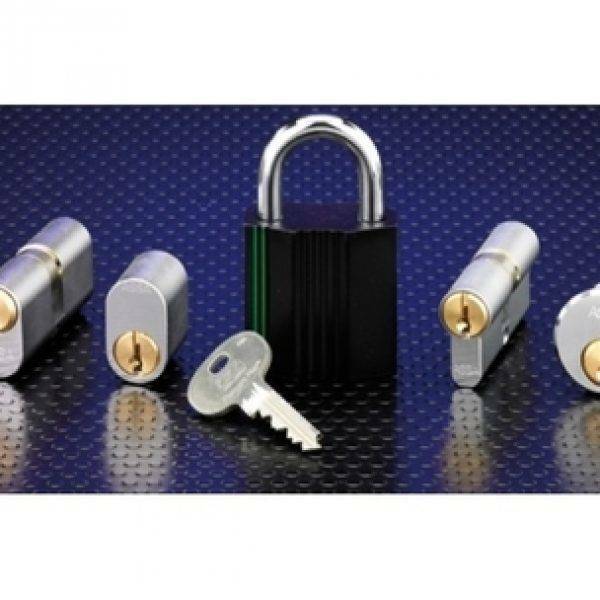 By installing master key systems into your premises, you’re investing in high quality security locks that remove the clumsiness of having multiple keys that could risk being misplaced, and replacing it with a more efficient method. 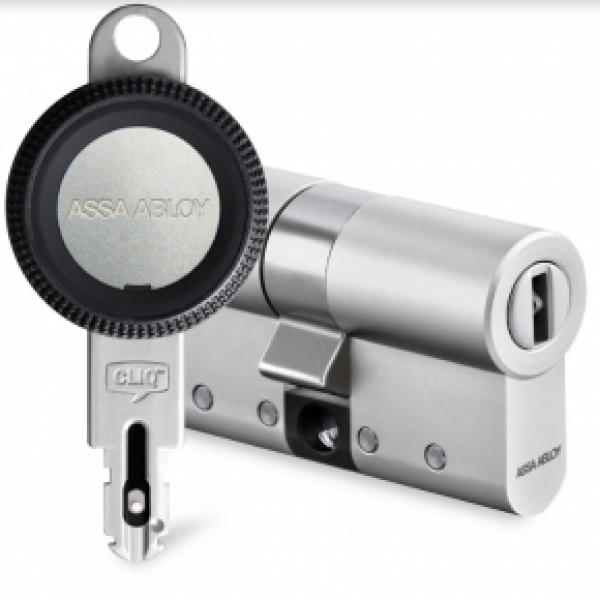 This range of master key systems can be ideal for a range of applications. It is commonly used by landlords or building managers looking after a single premises with multiple occupants, but it can also be used to manage multiple premises with multiple occupants. We offer a range of master key systems which can be tailored to the specific needs of your building or business, to give you a security solution which perfectly fits your requirements.